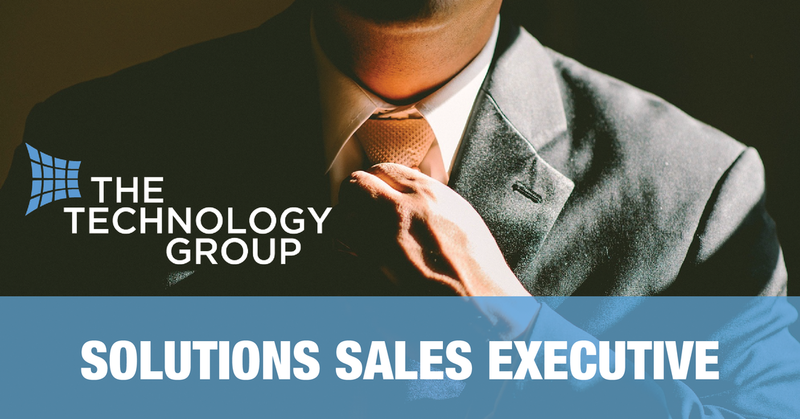 The Technology Group has a fantastic opportunity to join our dynamic and industry leading team, as we continue our evolution via organic growth and acquisition strategy. Due to an expansion in our partner community and lead generation capability we are now looking for a Solution Sales Executive to join the Southern based solution sales team. In the role you will be responsible for generating new business opportunities and adding to the existing 500+ customer accounts for The Technology Group. The Technology Group has an industry leading Hosted VoIP and Unified Communications product portfolio that you will be targeted with introducing to new customers and prospects. As part of the onboarding process you will receive full technical training, be assigned a selection of existing partners and be supported by the mature lead generation initiatives of the business. However self-demand generation and networking is essential for continued success within the role. You will work closely with and report directly to the Sales Director. The Technology Group are huge believers that “Our People Make the Difference” so please only apply if you are committed to joining an organisation that is going through a very exciting growth stage, providing the candidate with a long-term career path with defined objectives and rewards. This role has flexibility, but you will be required to report into the Southern office (at least twice a week) and will require travel across the UK as appropriate. The chosen candidate will be comfortable with business travel, whether by train or car. Previous experience of 3 years or more in SaaS or Telecommunication new business sales. Knowledge of VoIP and Hosted Telephony.